We're pleased to have saxophonist Martin Krusche on the program talking Magnetic Ear & the forthcoming banjovi. We get into Martin's journey from Munich to NYC to New Orleans. And we talk business as it relates to culture and music in New Orleans. :00 Dave Bandrowski connective tissue between Geoff & Martin. Video production for the The Banjo Studio, plus the newly formed musical group… banjovi. 10:50 Martin traces the arc of Magnetic Ear. From free jazz trio to jazz quintet. From jazz to brass band. 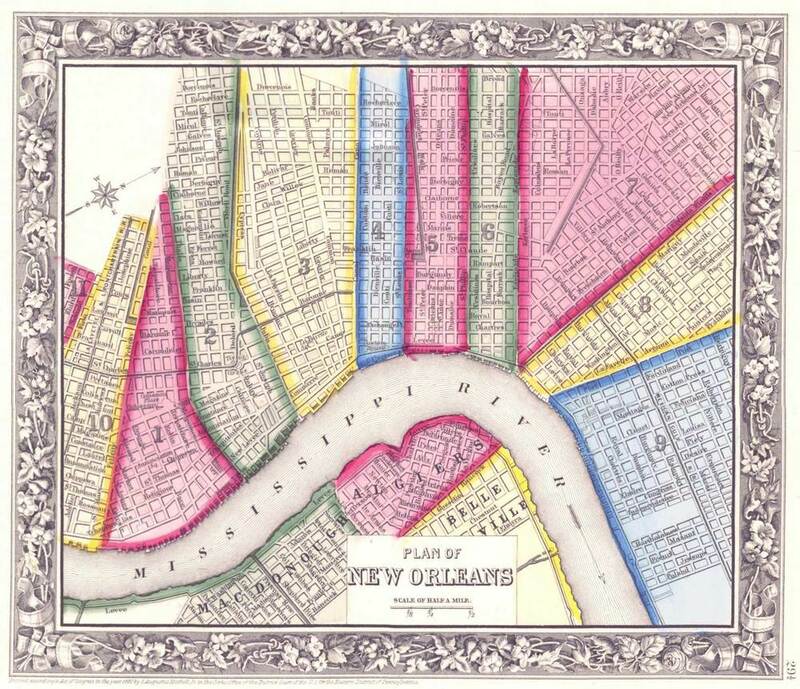 A glance at the history of New Orleans brass bands. 40:00 Thoughts on bands, and agents plus management. And playing private gigs. Editor's note: Martin apologizes to the tuba player and the boxer alike for calling Philip Frazier 'Joe'.